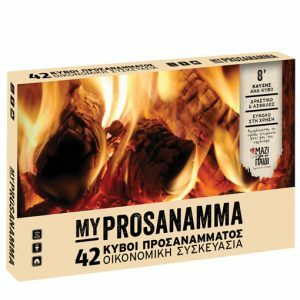 Almost odorless, ecological firelighters for the fireplace, barbeque, etc. 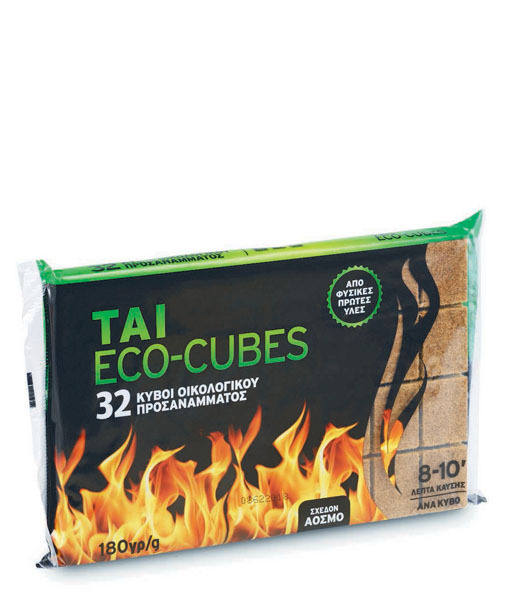 Each cube has a burning duration of 8-10 minutes. 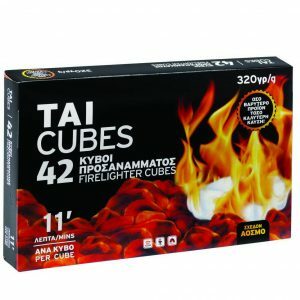 Plenty of time to start a fire.